If you are someone who travels a lot, enjoys time away even for the odd weekend here and there, then I am sure like me you have a list of your beauty essentials that you absolutely must have with you whether it is to keep fresh and hydrated on a long haul flight, to give your skin a boost after lounging in the sunshine or to even make you feel clean and ready to go at all times. Even if I am going from meeting to meeting and have a long day in the office, I will always have a bag of essentials with it - deodorant, hand gel, hand cream, perfume, make up and I also have mini bottles of face wash, hand wash and a toothbrush, which isn't always the most practical gadget to have around but it is essential. 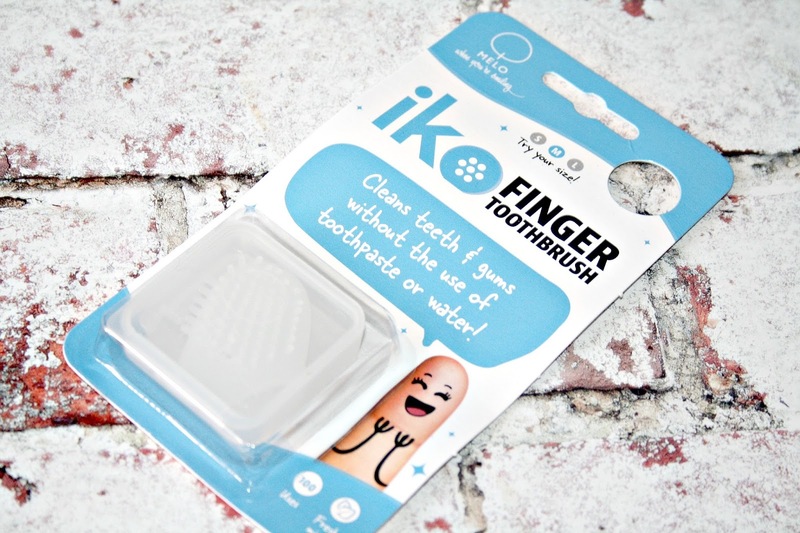 Then I came across the iko Finger Toothbrush from Melo Labs. A brand new innovative brand which has created finger toothbrushes which are great for when travelling, during the party season or to just keep in your handbag for a quick freshen up. 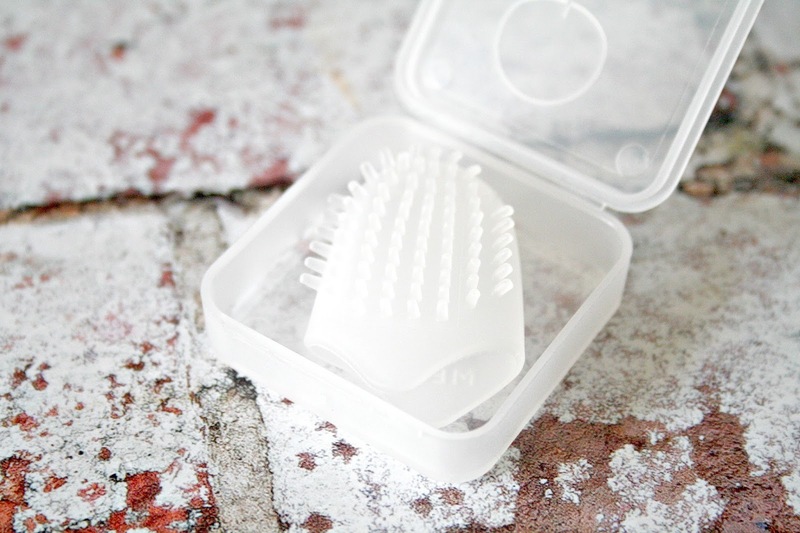 The first thing you notice about this finger toothbrush is the size, fitting on the end of your finger, it is no bigger than a lip crayon sharpener and it would fit quite easily into any washbag or pocket with ease. 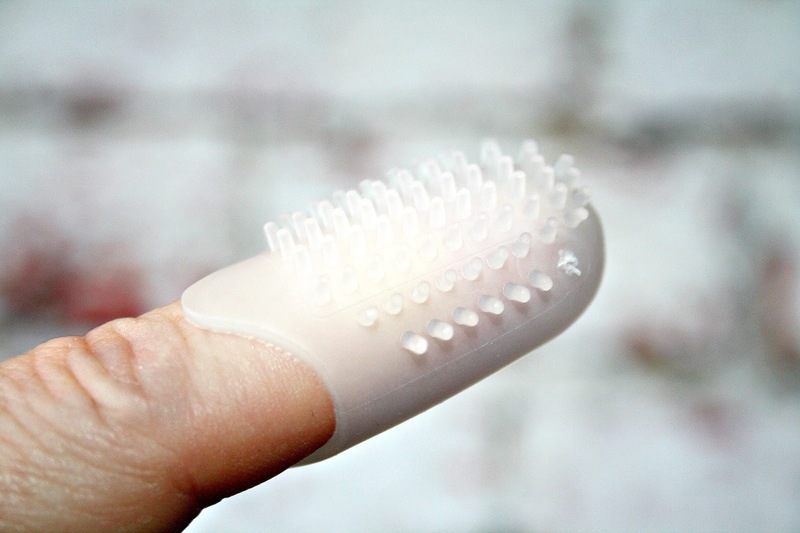 Made of a soft, flexible material that just slips over your fingertip so you can brush while being on the go and you don't even need toothpaste!. The unique Melo products contain a unique, patented polymer and are designed to release fluoride with each use, keeping your teeth clean, gums healthy, your teeth clean, your gums healthy and your breath fresh all whilst helping to prevent plaque and cavities. I've seen these before at stops on the motorway when I've been travelling down south. Such a clever little idea. They look a bit strange but what a fab idea! Oh these sound fab for just shoving in your bag and travelling!